The Lausanne Marathon has made a name for itself as one of the most beautiful races in Europe. The outstanding natural surroundings of the route provide even more motivation for around 15'000 participants. The Lausanne Marathon winds its way between Lake Geneva and the verdant shoreline of the Lavaux vineyards before finishing in front of the fountain at the Olympic Museum in Lausanne, the Olympic Capital. The route running along the shores of Lake Geneva and through the UNESCO-listed Lavaux vineyard terraces makes the Lausanne Marathon one of the most beautiful in Switzerland and the world. On the last Sunday in October, thousands of athletes and onlookers come to Lausanne for one of its main sporting events. 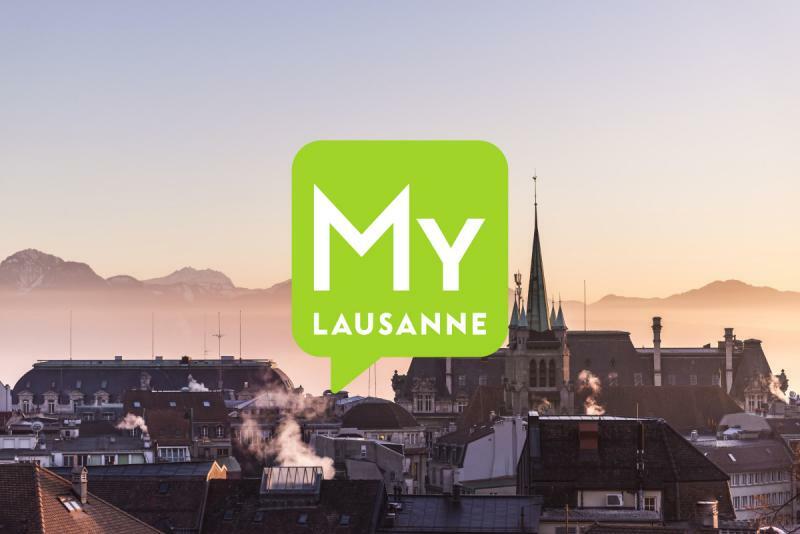 Since its creation in 1993, the friendly atmosphere, exceptional scenery and eclectic style of the Lausanne Marathon have made it an internationally renowned event. Through the city, along the shores of Lake Geneva and through the UNESCO-listed Lavaux vineyards, each participant finds the right route for them and their ability from a choice of different disciplines and distances. On the Sunday, nearly 13,500 competitors come together to beat records or simply challenge their personal best. Not forgetting the ever-growing number of enthusiastic spectators who come to cheer on their champions or just to join in with the sporting spirit of the Olympic capital.